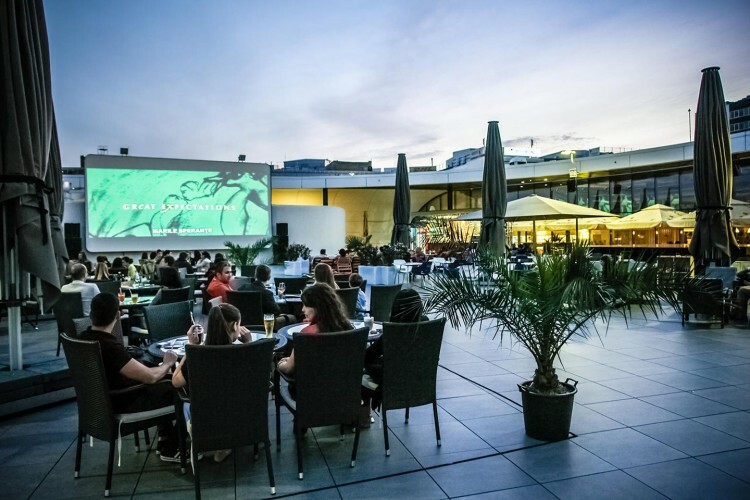 The rooftop of Promenada Mall will host a variety of film screenings throughout the next month. This Sunday you’ll be able to see Dallas Buyers Club, while on Monday you can watch The King’s Speech. Entry is free! Other films that will be screened later this month will be: Public Enemies (August 12), Mission Impossible: Ghost Protocol (August 19), or Steve Jobs (August 26). Check out the full schedule here. 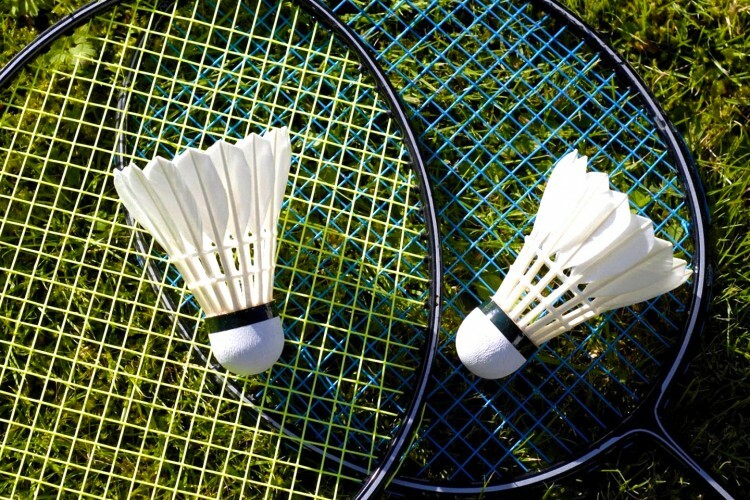 Romania’s first street food market and urban beach is opening up to a new challenge: the ultimate sports event, a badminton battle! Participants can battle celebrity teams, win prizes, listen to live music and enjoy the great street food. International Beer Day is a global celebration of beer taking place on the first Friday of every August. 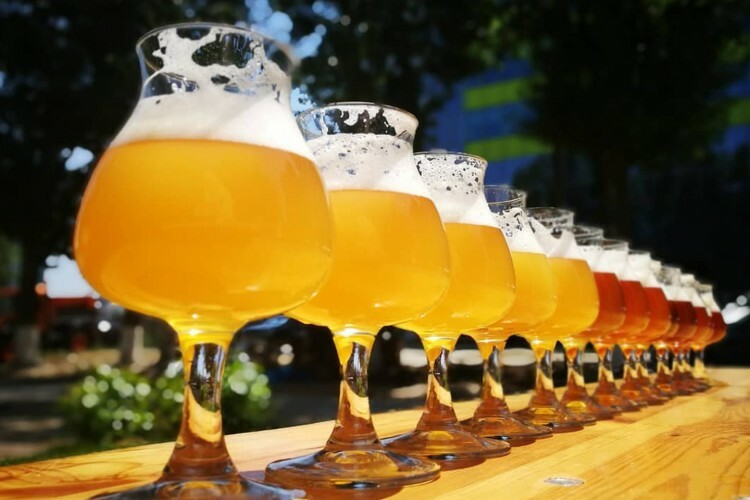 It aims to bring people together to enjoy beer in all it’s forms and diversity and to celebrate the men and women who serve it and brew it every day. This year, Romanian artisans at Ground Zero will showcase their great beer, with some fresh new batches of Easy Rider, a 4.5% ABV Pale Ale. The very popular IPA’s will also be available at the bar: Morning Glory, Imperial Fword and Split the Pot, alongside over 50 different labels from local and international microbreweries. You’ll also be able to play some beer pong and groove to the funky beats of live mixed vinyl music! At its fifth edition, this festival offers concerts, dancing, traditional foods, exhibitions, guided tours, shopping and many other fun activities (even a traditional water fight! ), all in the old Armenian neighbourhood in Bucharest. Did you know that Melik house, the oldest house in Bucharest, built in 1760, is in this neighbourhood? 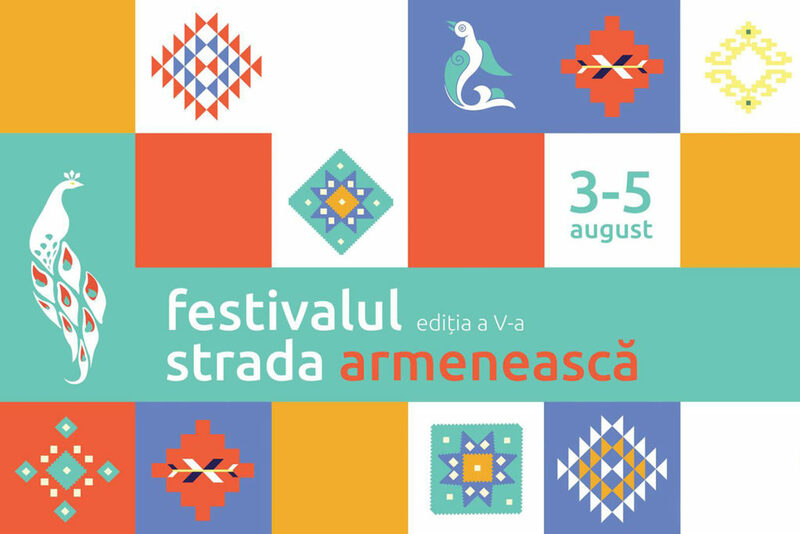 The post Events you shouldn’t miss this weekend in Bucharest – August 3-5 appeared first on Business Review.